We drove into the parking lot at the diner we were going to eat at while up north in Bemidji. 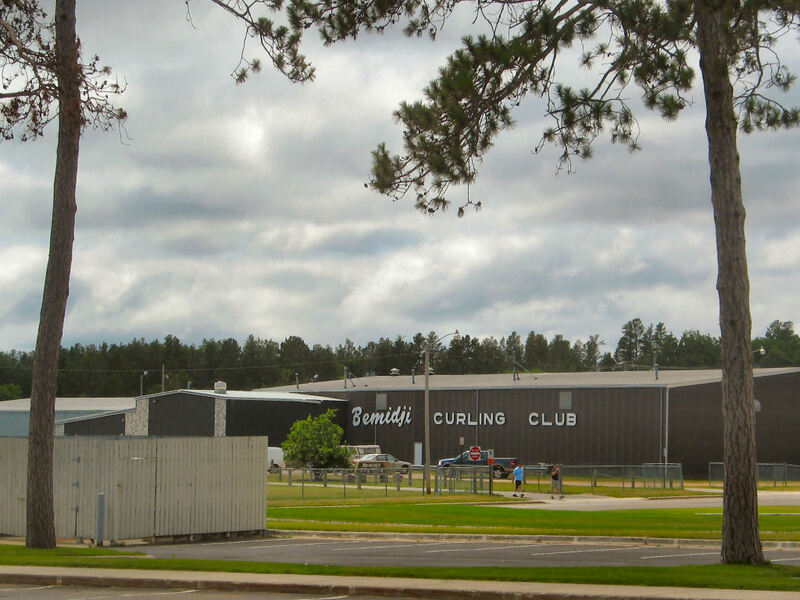 What should be just across the way but the Bemidji Curling Club building. Yes, this is the 2006 Olympic Bronze Medal winning curling club.